15 Years Old, Mis Quince Anos. Four days ago I photographed one of the Quinceaneras (Sweet 15) celebrations that I had blogged about in a previous post. 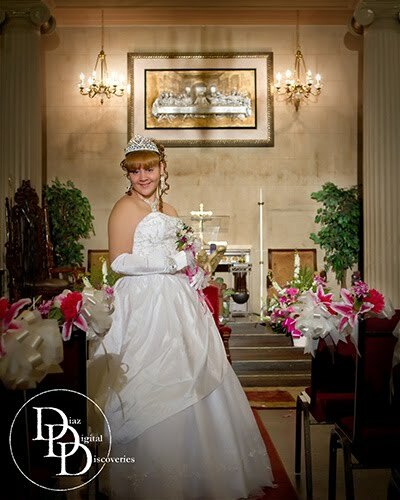 The quinceanera ceremony took place at The Basilica of the Holy Apostles in Springfield, MA. A very lovely chapel! WOW! What a great time we all had! 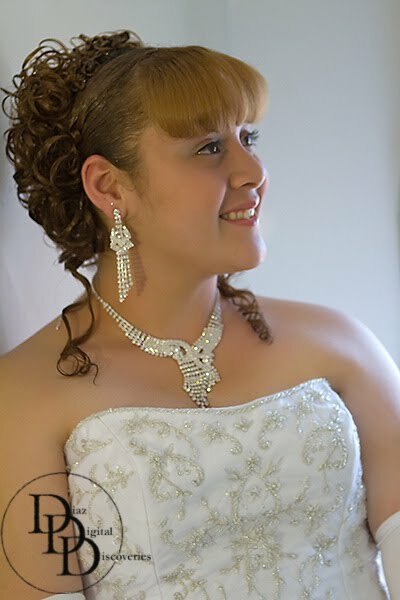 That’s one of the many reasons why I LOVE photographing quinceaneras and why I love being a photographer! It’s a party just about every weekend! There were lots and lots of guests in attendance. The birthday girl’s dress was beautiful! Her entire court was all dressed beautifully and there were several great surprises during the evening for the guest of honor and also the parents. The beautiful decorations and centerpieces were made and arranged by Event Coordinator and Master of Ceremonies, Luz Oquendo-Mateo of Dreams Come True by Luz, who also sang throughout the evening and has a wonderful voice! There was a DJ, a Live Band and even a couple of dance routines, practiced & performed by the whole court, who had clearly worked hard on learning them for what must have been weeks! Excellent job! There was a very heart-warming ceremony where 14 people (close friends & family) were chosen to bear the candles (14 years of the girl’s life) and these candles would signify that these influential people helped bring her to where she is today. As each person was called up to light one of the fourteen candles, all in attendance were told the representation of the specific candle, whom had been chosen to light it and that person would carry the candle to the center of the floor. Once all 14 of the candles were lit, the birthday girl then lit the 15th candle and placed it on a nearby table, which had a photo of her grandmother who has since passed. After a moment of silence to honor grandma, she then approached each person individually, blew out their candle and thanked them personally and publicly for all they have done for her over the last 15 years. 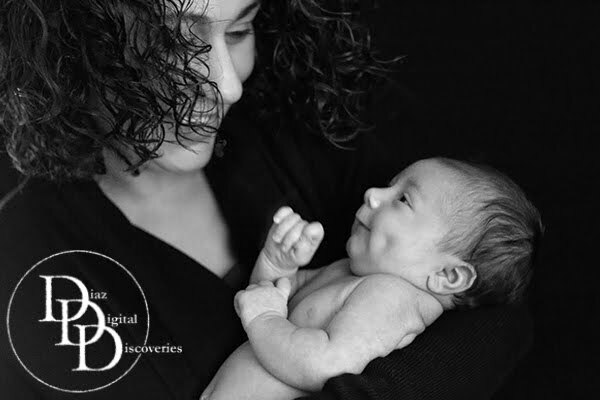 It was a very tender, tearful moment and at times even I had a hard time holding them back. After that the party was full-on and went late into the night. I’m still sorting through all the great images captured, but I couldn’t wait to share just a couple of them with you all.